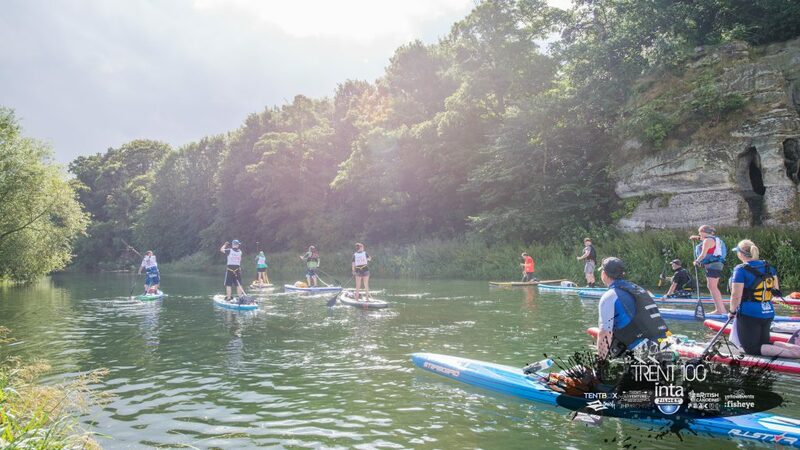 Held over the 3rd and 4th August 2018 and back for its third year, the TRENT100 is the U.K.’s longest team stand up paddleboard (SUP) endurance challenge and we are very proud to be different. 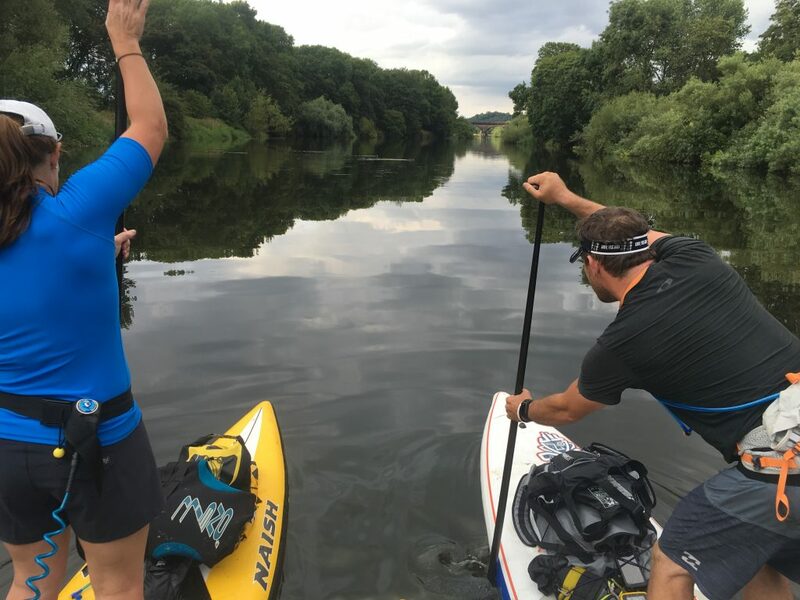 Imagine paddling across three counties in England with a team of like-minded adventurers, just you, your team and your stand up paddle board thrown against two days and 100 kilometres of fast water whilst trying to make to the finish line in good shape to party with 45,000 revellers at the Nottingham Riverside Festival. 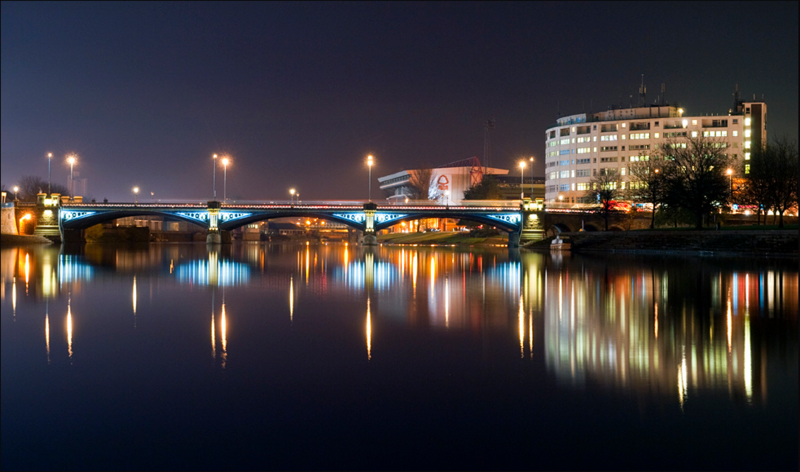 The Trent is 298 kilometres and we have selected the best 100 kilometres we could find for the challenge. 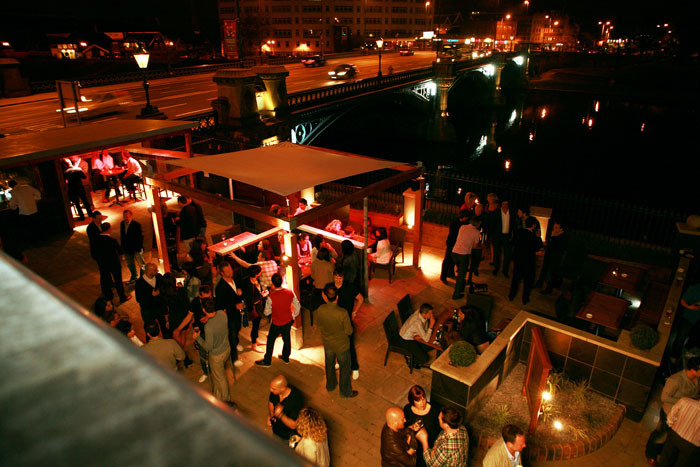 You will experience many different moods of the river from shallow, narrow and fast wilderness to deep, wide and slow city life. 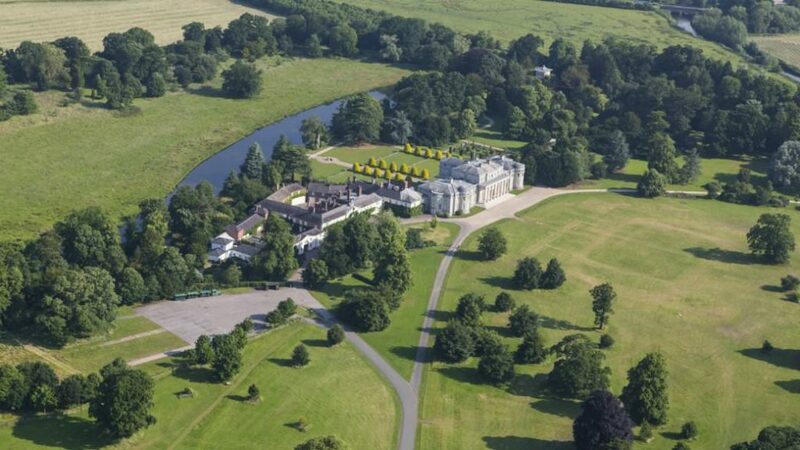 The TRENT100 promises to challenge you from the first stroke on day one at the stunning Shugborough Hall in Staffordshire to the last gasp as you cross the finish line at Nottingham Trent Bridge to thousands of spectators on day two. Just entering it will impress your friends finishing will amaze them. 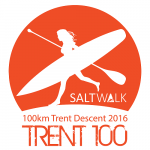 The TRENT100 is not a race with podiums but good times will favour well trained and organised teams. Awards are given to teams and individuals that demonstrate the spirit of adventure in several categories. 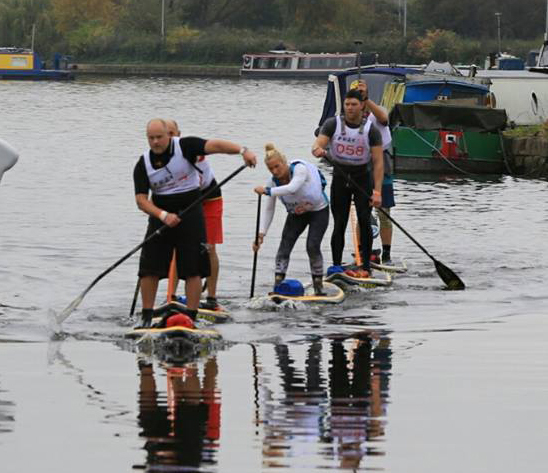 This event is completely run on volunteers and all money raised will go back into growing the not-for-profit SUP club SALTWALK based in Derby. 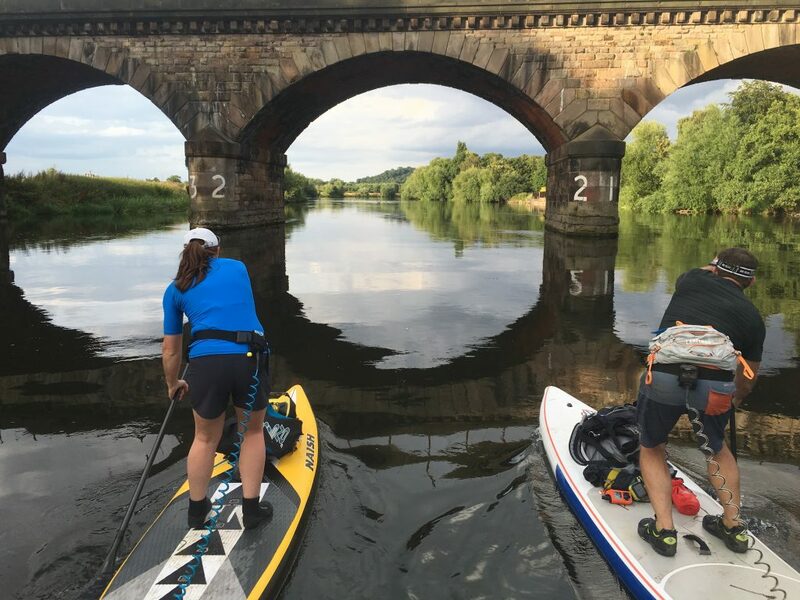 There are over 100 athletes taking part so if you would like to come along and see some of the action you will be able to follow their progress online or by public access points along the route. We would really love to see you but please do not trespass if you are coming along to watch and support. 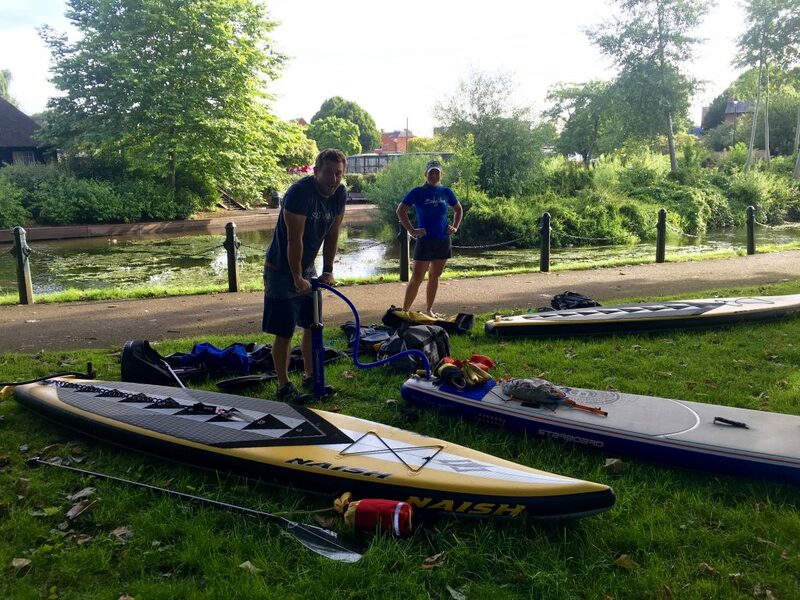 Partners: Canal & River Trust, Cheeky Tiki, British Canoeing, Naish, PEAKUK, Red Bull, SALTWALK, Water Skills Academy & Yoga SUP Fitness. 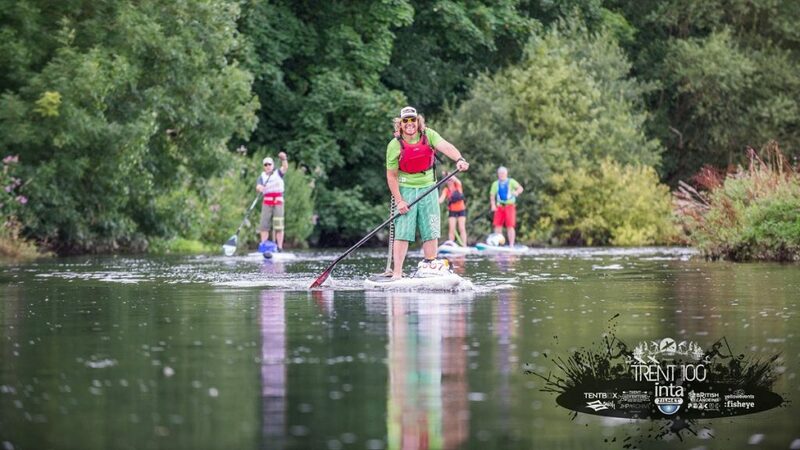 SALTWALK love long river paddles with friends and have decided to turn our favourite route into a team SUP challenge. This is not a race with podiums but good times will favour well trained and organised teams that plan their stops and drafting tactics. Awards will be given to teams and individuals that demonstrate the spirit of adventure in several categories voted on by the Safety Marshall’s. 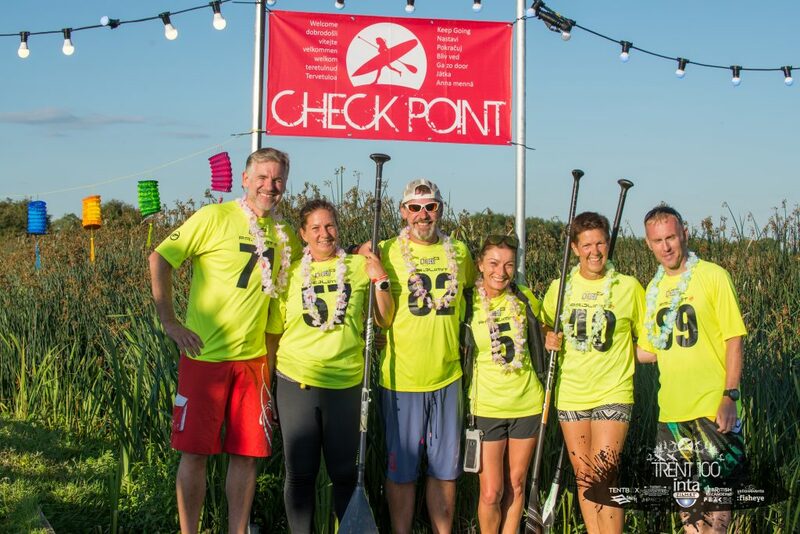 This will be completely run on volunteers and all money raised will go back into growing our not-for-profit SUP club. 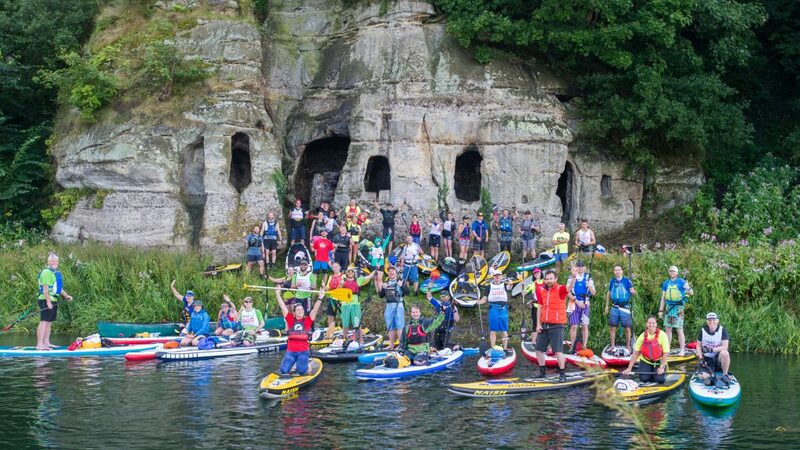 We would love to grow this into a SUP event with a festival feel more then a competitive one and hope we can achieve this by including things like the outdoor SUP cinema on Friday and live music at the finish line on Saturday. 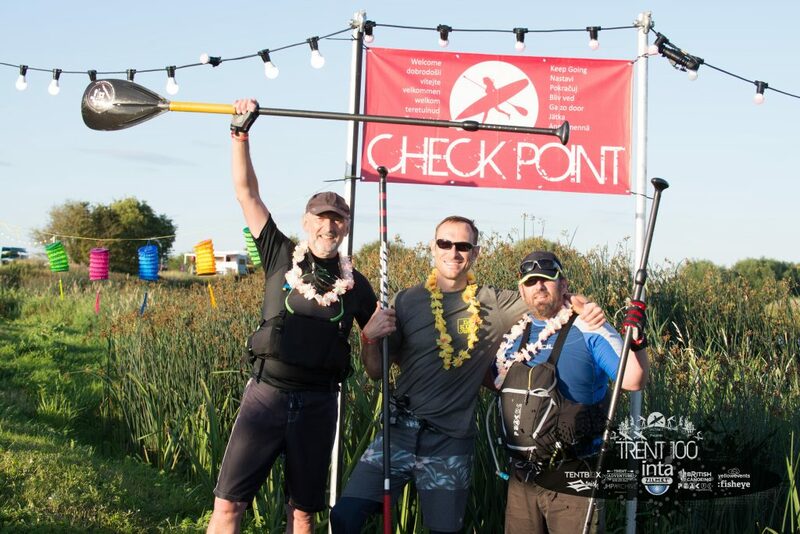 Held over the 3rd and 4th August 2018 and back for its third year, the TRENT100 is the U.K.’s longest team SUP endurance challenge and we are very proud to be different. This event is however not about beating the people around you it’s about two days of supporting, enjoying and celebrating the challenge. 100km is a long way so why make it more difficult by doing it alone as a battle when you can do it’s as a team. Start together, struggle together, relax together, recover together and celebrate together. Yes, celebrate and party together for you will find more energy as a team than you ever will alone. The aim is to complete this challenge fulfilled and in better shape than when you started, richer for the shared experience. The stories you take home will amaze your friends for a short while but the memories you will share with your teammates will last a lifetime. 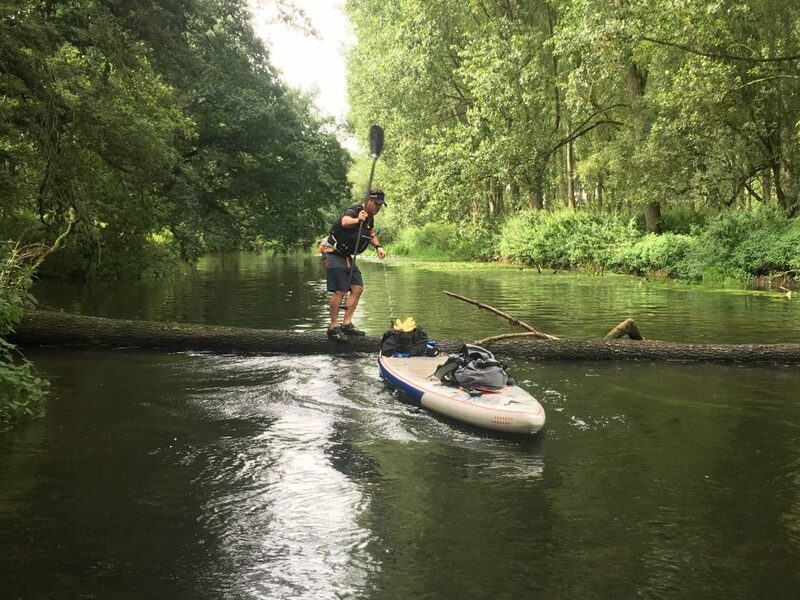 You will have many moments over the course of the challenge, some will be very personal and some will be shared as a group of brave adventurous souls that simply enjoy the company and friendship of others, with the common aim of finishing the TRENT100 having had a bloody good time! 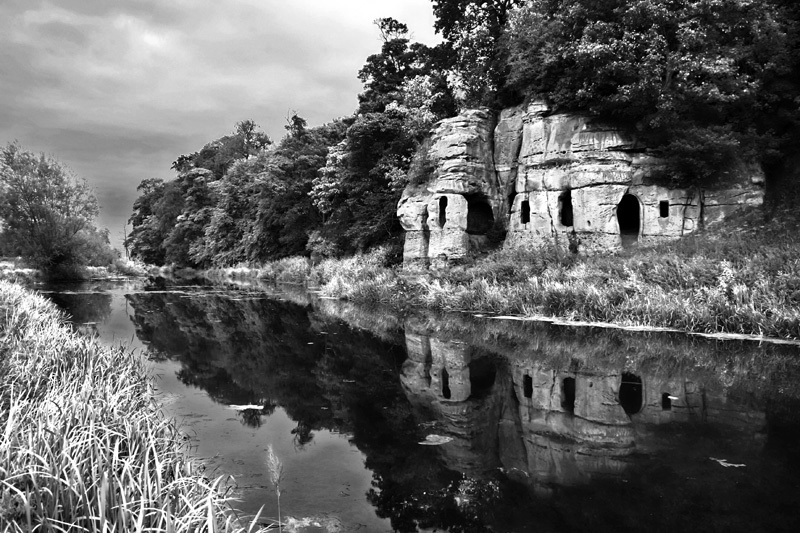 We really hope this short press section fills you with excitement and support for our efforts. We also have a Frequently Asked Questions section which we are updating daily as our challengers post, phone or email them in. 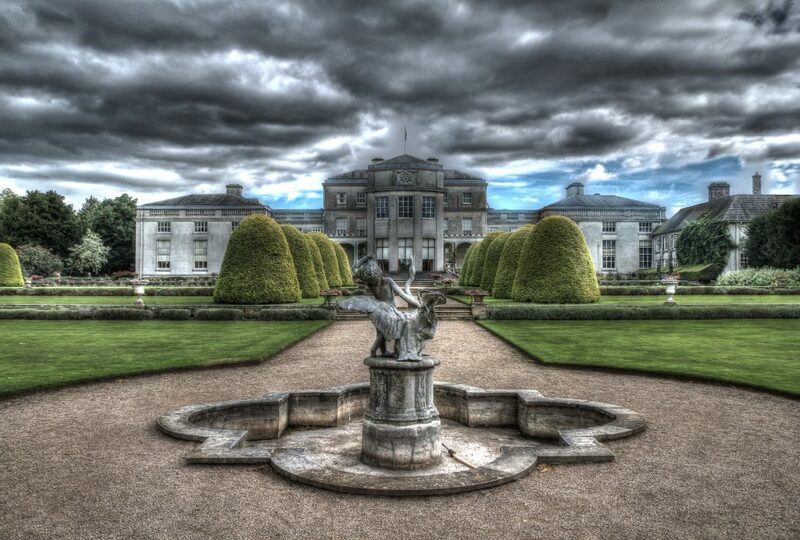 We hope with local support this will grow into a popular annual event that supports local businesses. 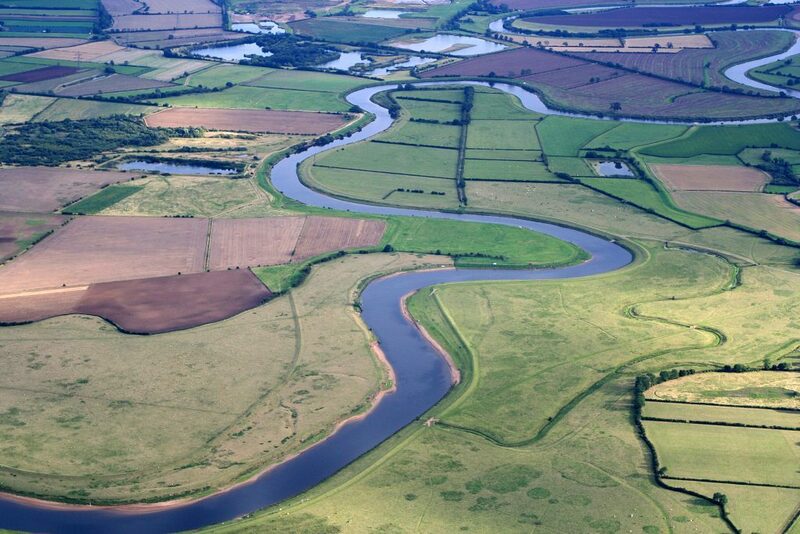 The event is licenced by the Canal & River Trust and the TRENT100 team have tried to inform everyone that may be affected. If this affects you and you have not been informed, we apologise. Please call us on 0800 06 999 10.